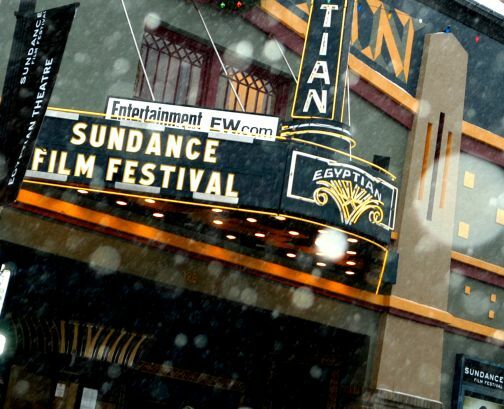 Luke and I are heading up to the Sundance Film Festival this week for 10 days of glorious film watching. I’m personally planning on seeing around 30 feature films. I don’t know what Luke is planning on seeing, but we’re sure to catch quite a few movies together. As Utah locals we’re going to be able to be at the festival quite a bit. We’ll try and update you all on what’s happening at the festival and what movies we’ve seen. I know that Luke will be spending his time at a super-exclusive star-studded event (so maybe he can snap a few celeb photos for the site). As for me I’ll be tromping around in my boots seeing as many films as I possibly can. Any of our faithful readers heading up to Park City to see some movies or just gawk at visiting celebrities? Let us know in the comments.